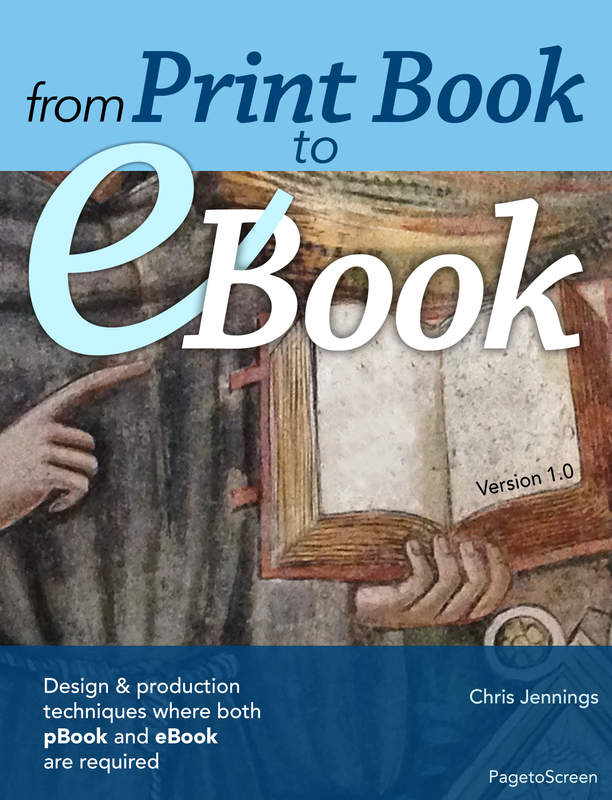 I created this ePub eBook for the APGRD. Most of the original construction was done in iBooks Author but then I unpacked, deconstructed and rebuilt for ePub3 Fixed layout. 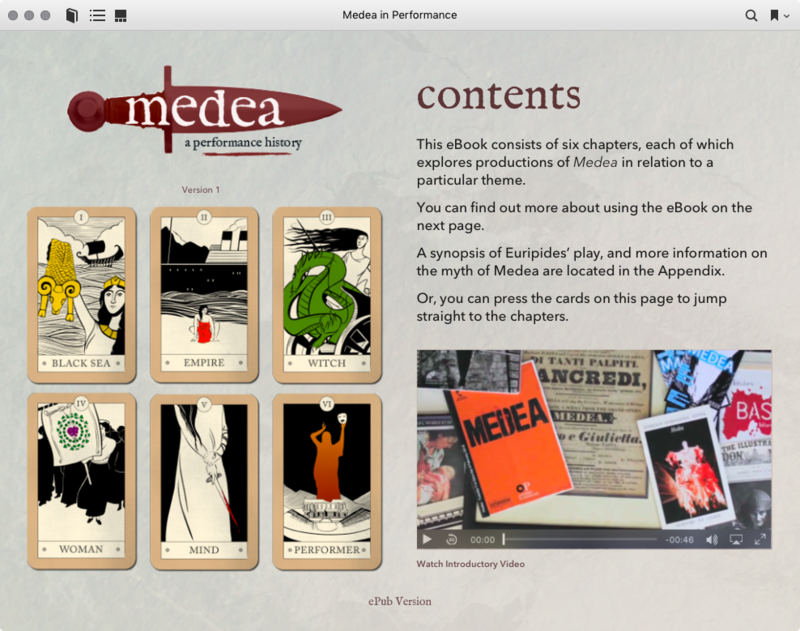 There are lots of multimedia components in the eBook with interactive galleries and enlargable images. 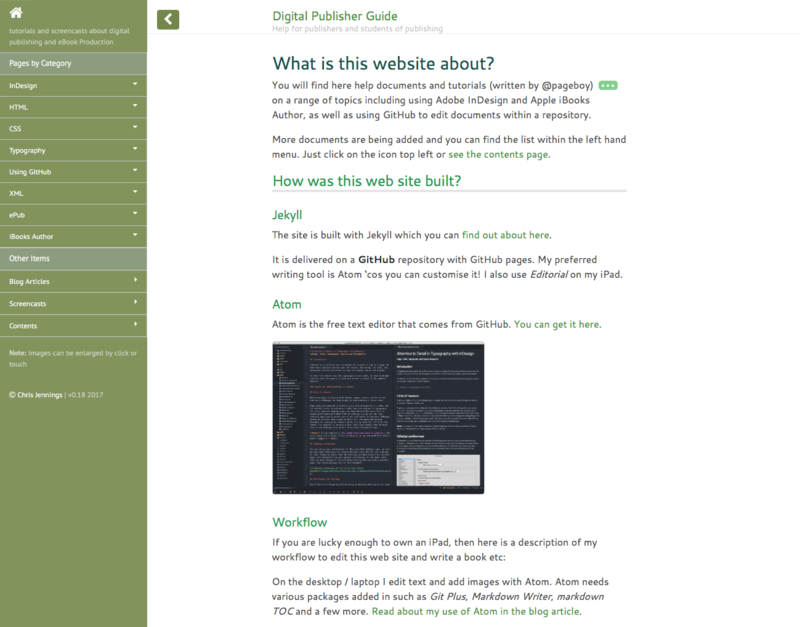 The ePub works well on Apple devices but also Adobe Digital Editions version 4.5 and Readium for Chrome browser. You can download the ePub version for free from here. 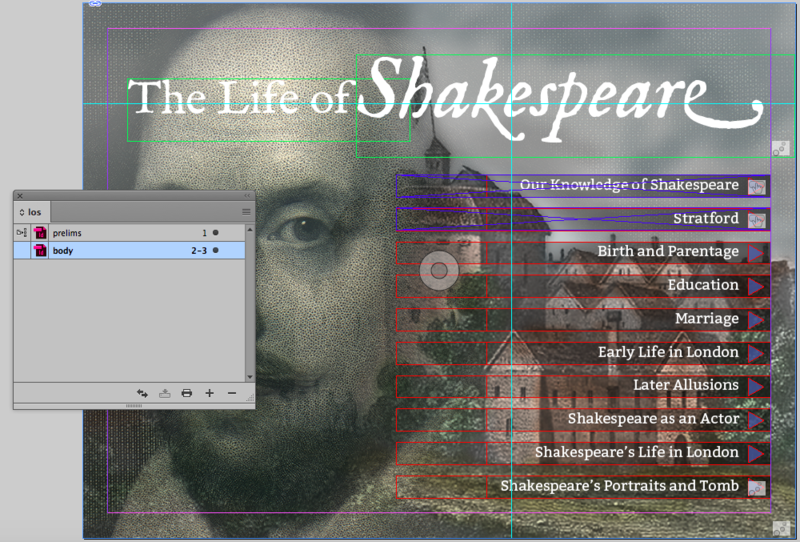 The eBook uses the example of a Shakespeare Play with introductory text and images as well as some sample multimedia. 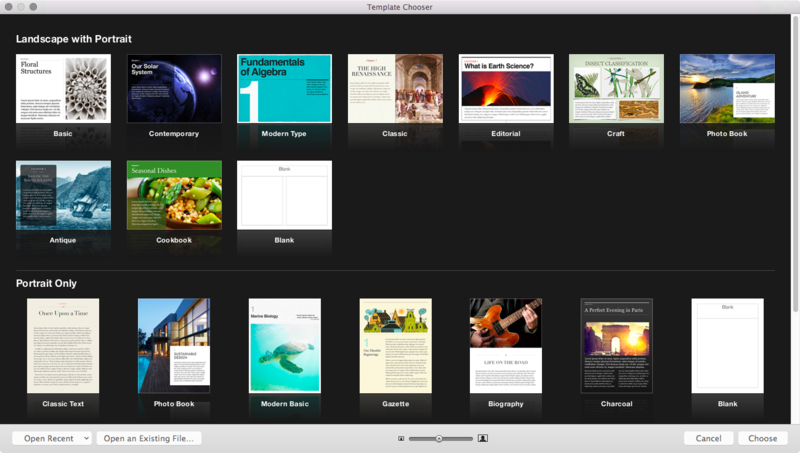 The sample eBook is built 3 ways; as a Reflowable ePUB, a Fixed-Layout ePUB and a multi-touch eBook using iBooks Author. 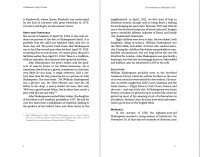 Here we see the example of the first footnote in the chapter and the reference number in the text. 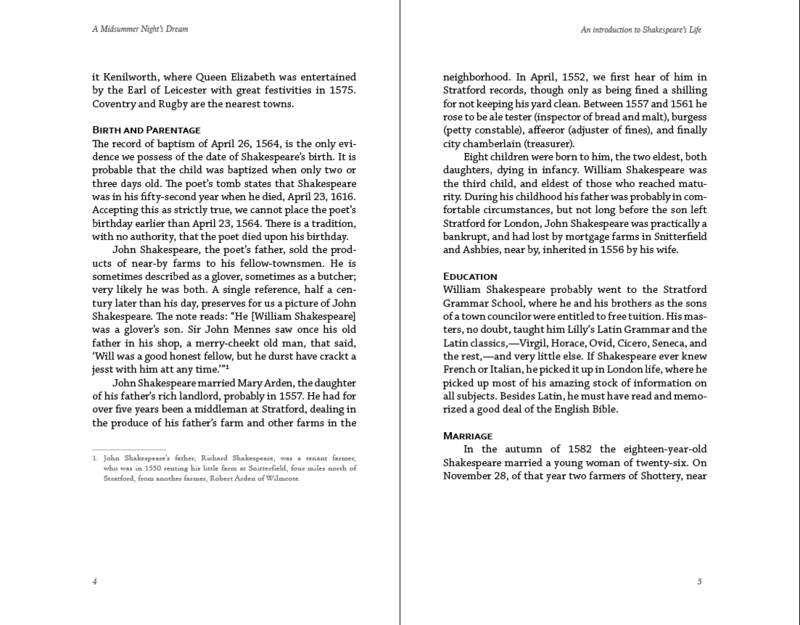 In The Elements of Typographic Style, the notes are held in the side margins – thus putting the information near and even alongside the reference in the text. Robert Bringhurst doesn't need to bother with those little superscript numbers because the supplementary information is very much nearby for the reader. Still, tradition dictates that in some books, there are footnotes and some there are endnotes (either at the end of the chapter or the end of the book). Putting notes in the side margins is nice if you can afford the space. Let's face it, book design and usability does not often win-out over commercial considerations. Robert Bringhurst's book is exceptional and – it is a beautiful thing. Lots of space for the text to breath. How I dislike some books that give me less than a centimetre of margin. 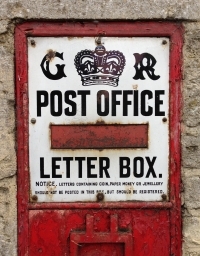 I took a boat trip to Lechlade and found a few items to photograph. 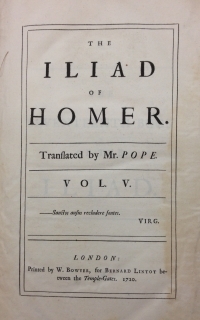 Notice the catchword at the bottom right of the page. This was meant to help the book binder check that the pages follow on in sequence. See Wikipedia for a full explanation. Can software ever be perfect? Of course not. There will always be the desire for improvement and bug fixing. Software tools that are most often never perfect are those that need to link up with each other across the vendor divide. We should not complain though. We should make the best of it, and do our best. Apple have been generous in the latest version of iBooks Author by providing 2 ways that we can get out content from Adobe InDesign into the free 'multi-touch' authoring environment. But, neither of these 2 methods are perfect and we need to develop our skills of patience and perseverance in order to achieve our goals. 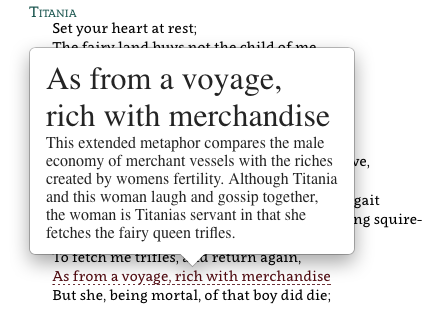 If you are an InDesign (CC 2014) user planning to export a fixed-layout ePUB and you have footnotes in your document, you might be dissapointed to notice that there is no option to make these footnotes become popup notes using the ePUB3 standard epub:type. 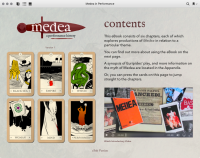 In the export to ePUB(reflowable) options we can select the popup type, but not for the fixed layout. Your footnotes will remain exactly where they are – on the page. Dissapointing no? InDesign will expect the footnotes to be in the same XHTML file where they are referenced. There are some settings in InDesign, but nothing will help us convert them to invisible notes that are only seen in a popup. Is there a solution while we wait for Adobe to release another version of InDesign? 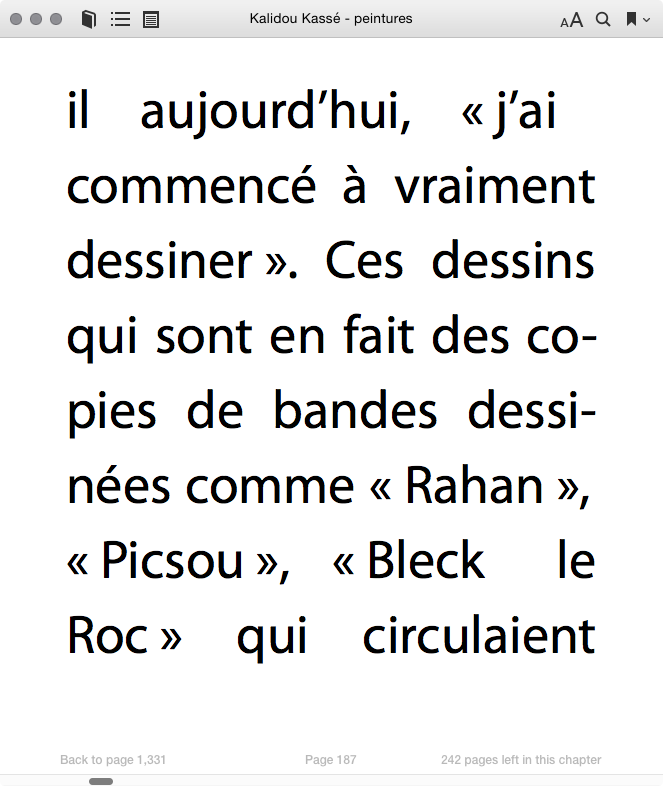 What fun to get the correct spacing for this particularly French punctuation in a reflowable eBook! 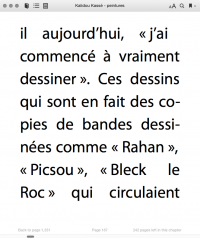 The Guillemet is used in more than just the French language, but a problem arises when needing to use in an eBook, becasue it is traditional to have a space between it and the word that is being quoted. This is not the case with the curly quotes used in the English language; they, in comparison, simply surround the word with no space. Why can't we simply have an empty space, after the word and before the word? First of all typographic purists will know that this is no ordinary space; it is a thin space. Usually 1/8 of the normal word space. The next problem is that we do not want to allow the Guillemet and the word to be broken over a line. An ordinary space allows the line to break there if needed—don't forget this is a reflowable eBook. Finally, in a justified block of text, the spaces are fluid; the algorithm for text-align:justify will adjust the space between words, making our space inconsistent. Is there a solution? And will it work in the ePub format for any or most devices?